Getting started is so easy, call us at 844-756-8733 or email us today! 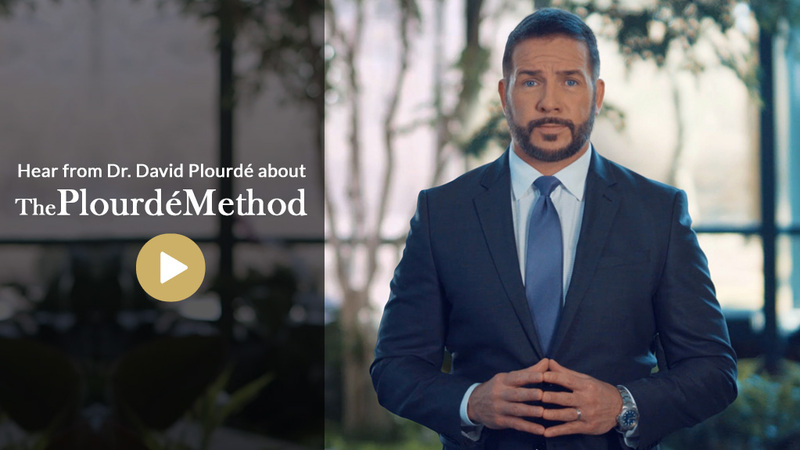 Maybe YOU could be our next AMAZING success story! 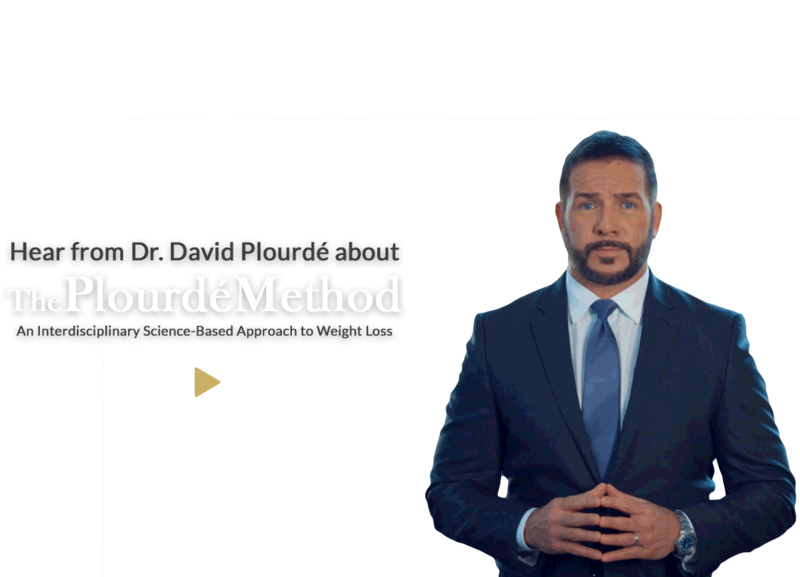 Do you have a question about The Plourdé Institute and getting started with your science-based weight loss journey?